Shopper marketing isn’t just POS; it’s a key part of marketing activity. If done right, it can help create the perfect relationship. Research has shown that with the right creative, at the right touchpoint, with the right message brands can increase sales by up to 27%. Getting it right, though, is the hard part. Think about how much choice shoppers face when they go for, say, a typical grocery shop. They see 3,000 different messages per shopping trip and 12,000 different products and packs on the shelf. That’s a lot of stimulus. How can brands cut through the noise? First of all, there isn’t a one-size-fits-all approach to the audience in shopper marketing. The shopper’s journey is different across different categories – just think about your own decision-making process when buying a car versus buying a packet of crisps. 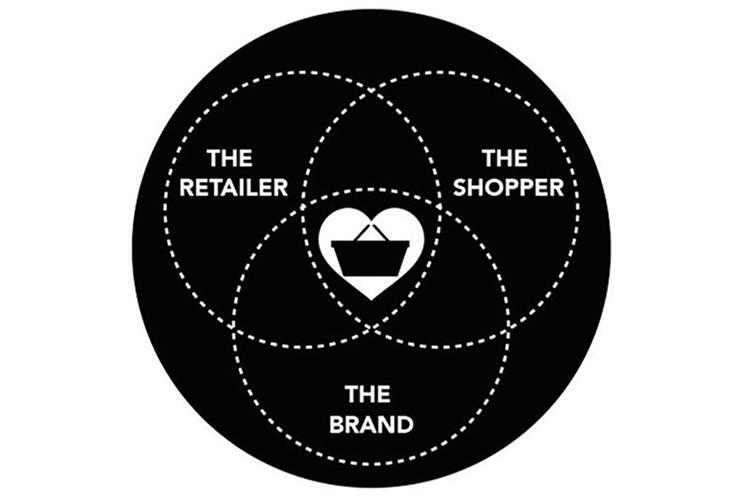 Shopper marketing specialists Initials Marketing believe by understanding this consumer decision journey and looking at macro shopper trends and the effect on purchasing behaviour, they can create marketing designed to change shopper behaviour from desire to action. After all, the most important piece of paper at the end of it all is the till receipt. That little piece of paper that tells you if you've won or lost in your battle to attract a shopper to buy your brand over another. Get your brand some happy shoppers!